"Every act of creation is an act of magic." Create a personal magic of your own - a living talisman, a focal point for prayer and transformation - a beautiful spirit doll. Spirit dolls are handmade figurines that embody a quality, prayer, or blessing. As you create a spirit doll with repetitive movements of tying, stitching, and binding, along with the murmuring of prayers, you align yourself with a lineage of grandmothers and ancient ones before you who did the same. 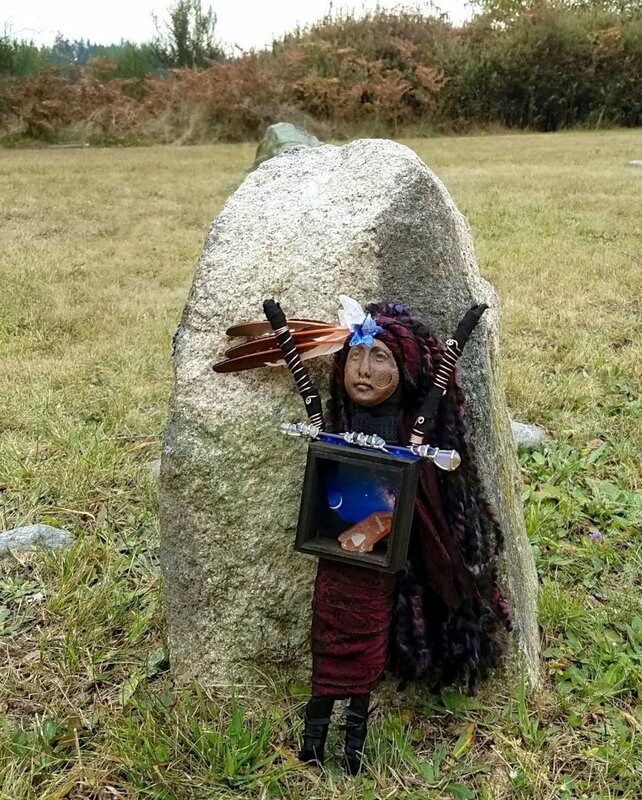 While crafting your spirit doll, you will think of a quality you want to bring into your life — peace, prosperity, healing, wisdom, deepening intuition. As you make the doll, you will meditate on your intention and listen for guidance. The doll will hold that energy for you. The Spirit Doll will become a focus for your heart’s yearnings, hope, and dreams … all the secret places inside of you that need expression. Start your day: Explore the colorful REC Retreats studio, and revel in the vast collection of rich fabrics, paints, jewels and more! Joanna Powell Colbert and Karen Karlovich introduce methods of doll assembly and adornment. Then, using gifts from nature and other sacred objects, they help participants in creating spirit dolls of their own. Take a break: Enjoy the seasonal bounty of the island. Nourish your body and soul with a locally-sourced, gourmet lunch. Continue in the afternoon: Return to the studio, and resume creating! Tuck secret things inside the body of your doll - a crystal charged with your intention, perhaps. Incorporate a note with a prayer or blessing. Finish your spirit doll so she can go home with you, complete. Close your day: Gather around the cozy fire, watch the sky change colors as the sun sets, and enjoy a glass of Washington wine. 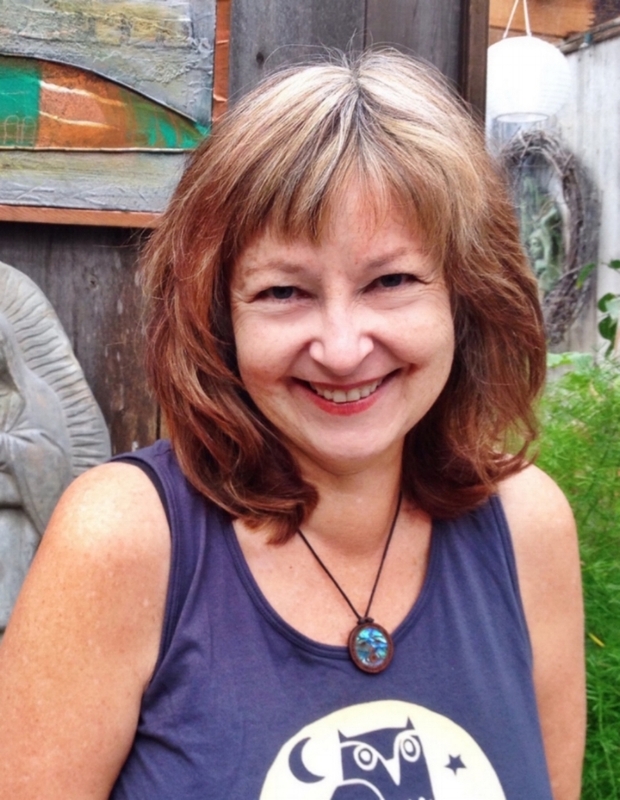 Karen Karlovich has been designing and creating gorgeous spirit dolls since first attending a Women of Wisdom conference almost 20 years ago. She describes creating spirit dolls as a "meditative process to get in touch with her inner self." 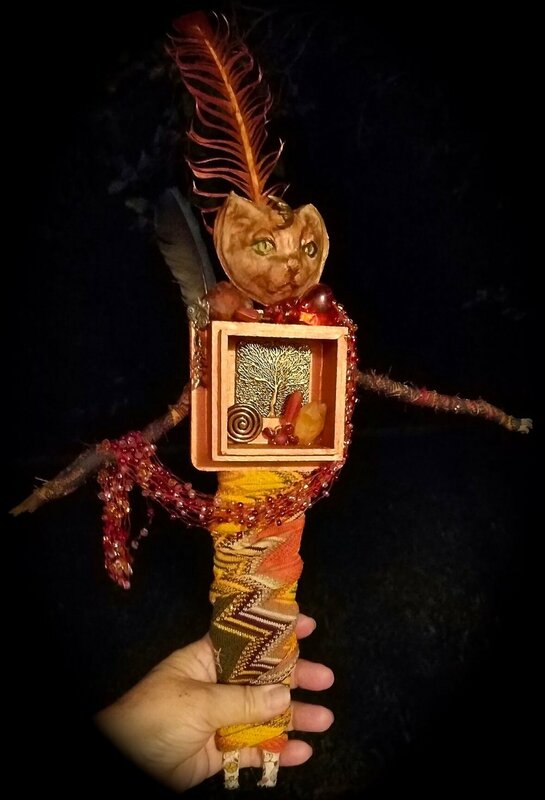 In addition to creating beautiful spirit dolls, Karen also crafts spirit wands and what she calls "wood divas." We will provide the basic assembly materials, adornments and tools. It is optional, but you may want to bring more for yourself (and some to share). Consider gathering them from a place you hold close to your heart. COMMUNITY CONTRIBUTION: Participants are asked to make a modest donation to Beach Elementary School (on Lummi Island) by bringing an item from the school's "wish list" as part of their class fee. Community is a vital part of all REC Retreat events; we firmly believe that we are here to care for one another, and by collaboratively supporting local organizations, we reinforce this important philosophy. You are warmly welcomed to join us for dinner at the historic Beach Store Café before catching the ferry home. Thanks in advance! By registering, you are agreeing to bring an item from the Beach Elementary School (on Lummi Island) "wish list". Beach School is an International Baccalaureate school and serves approximately 40 students, kindergarten through fifth grade. The school wish list will be provided upon registration.